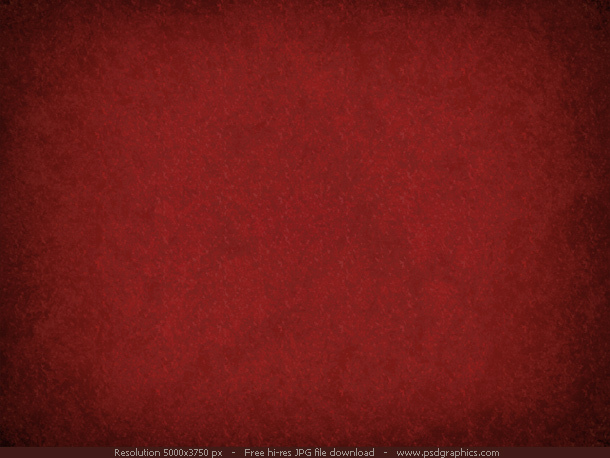 Red and brown grunge backgrounds, dirty colored paper style. Highly detailed graphics with distressed look and copy space. Includes high resolution JPGs. Also check my old paper texture freebie in the same graphic style. Blue wireless icon on white background. A very useful media and entertainment icon, can be used as a wifi tower icon, network, wireless, communications, internet etc. Shiny, web 2.0 wireless technology icon created with Photoshop. Change the color or any other detail easily by editing psd source. A very simple gray and yellow patterns, created with Photoshop’s custom shape tool – Floral Ornament 2. Cool decoration backgrounds for your old school, retro design. Close up on a dark wood background. A nice wood texture panel in the mahogany color. 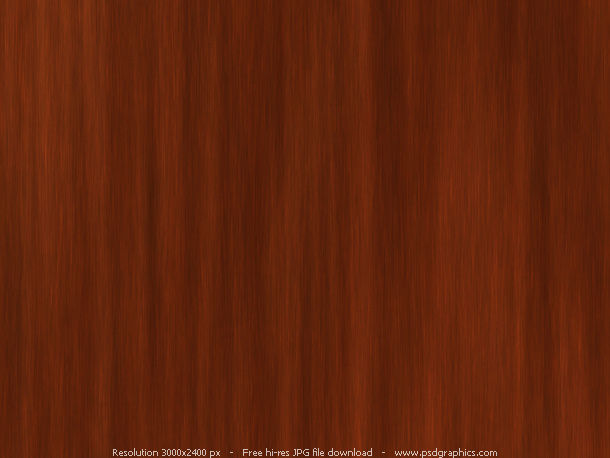 Download textured wood pattern in a very detailed 3000x2400px resolution. It’s not a real wood shoot, it’s a Photoshop generated image.